Posted January 30, 2018 by Seán Kinane & filed under Labor, News and Public Affairs, State Government, State Politics. 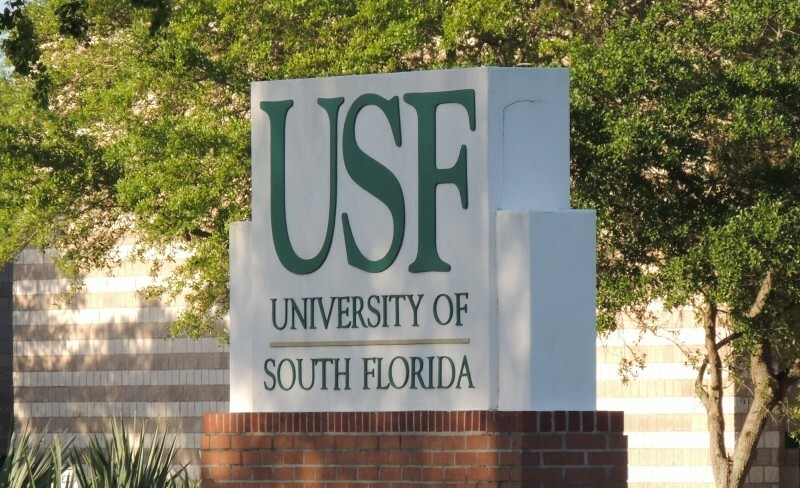 Last week the Florida House passed a bill that critics call the “union busting bill;” our guest says it will hurt members in graduate assistants unions like the one she is co-president of at the University of South Florida. The bill would decertify public sector unions that have less than 50 percent dues-paying members. So far the bill has not advanced in the state Senate. WMNF News interviewed Erin Sauer with Graduate Assistants United at USF. “Our union has less than 50% membership as do many teacher unions around the state, faculty unions at universities and colleges, staff unions like AFSCME — so, sanitation workers, janitorial staff, the EMTs, I’m sure many of their chapters have less than 50% membership. It’s very hard to maintain 50% membership. Particularly for GAU, for the graduate student union, because our labor force turns over so quickly. People are only there for two to five years.